Virtual reality game is becoming more and more popular. More and more people like to play this game. 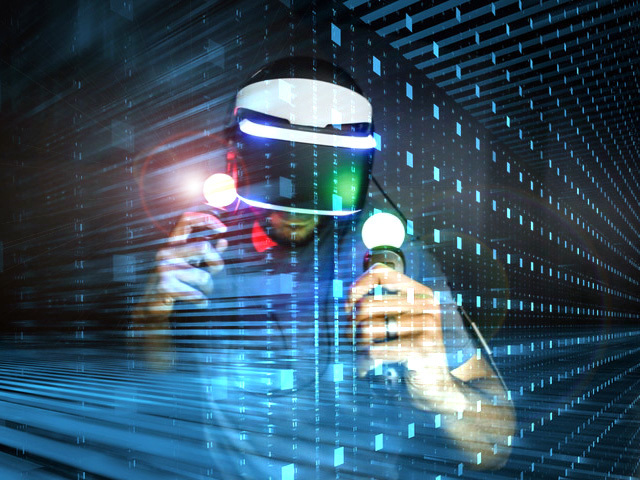 Of course, virtual reality technology also has other application fields.But first let’s take the game as an example.If the player is wearing smart shoe insole when he plays the game, he can control some of the action in the game via smart insole.Think about！You will be have a wonderful experience in the game.